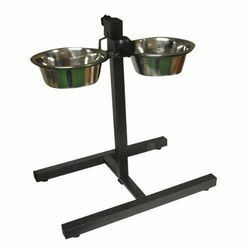 Exporter of a wide range of products which include colored deep mixing bowls, dw german mixing bowls, deep mixing bowls, ss tamariya bowl, adjustable pet bowl set and standard feed pet bowls. We are offering Colored Deep Mixing Bowls to our clients. 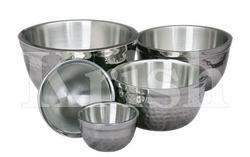 We are offering DW German Mixing Bowls to our clients. We are offering Deep Mixing Bowls to our clients. 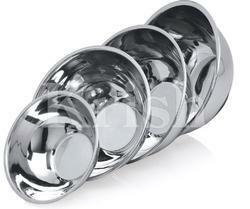 We are offering SS Tamariya Bowl to our clients. 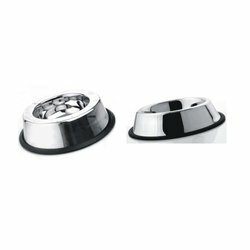 We are offering Adjustable Pet Bowl Set to our clients. 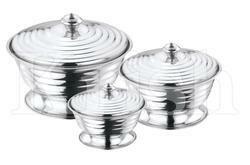 We are offering Anti Skid German Mixing Bowls to our clients. 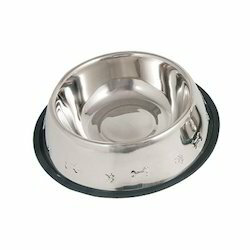 We are offering Belly NT Skid Bowl to our clients. We are offering Broad Collar NT Skid Bowls to our clients. 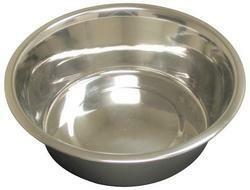 Looking for Stainless Steel Round Bowls ?